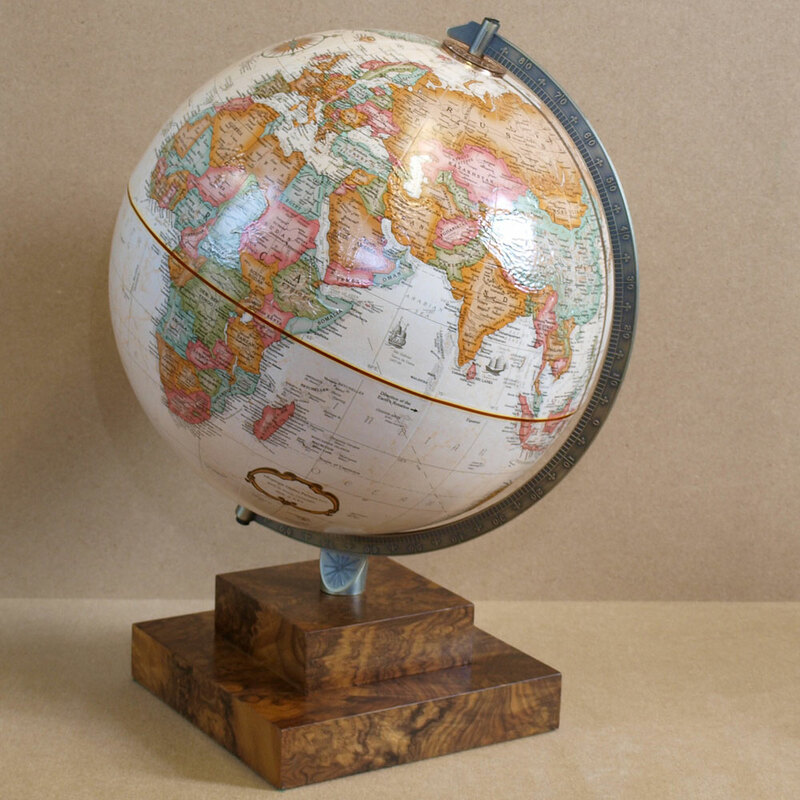 Completely new and exclusive to us, we are now pleased to offer a 'design your own globe' range. When you make a selection below, an image will appear with your chosen combination so you can see exactly what your globe will look like! 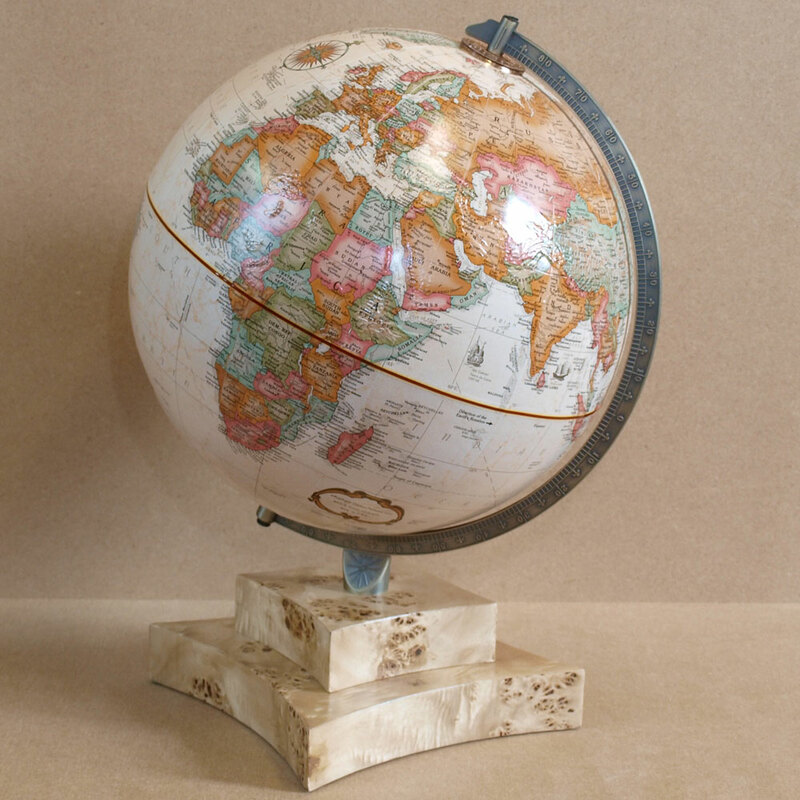 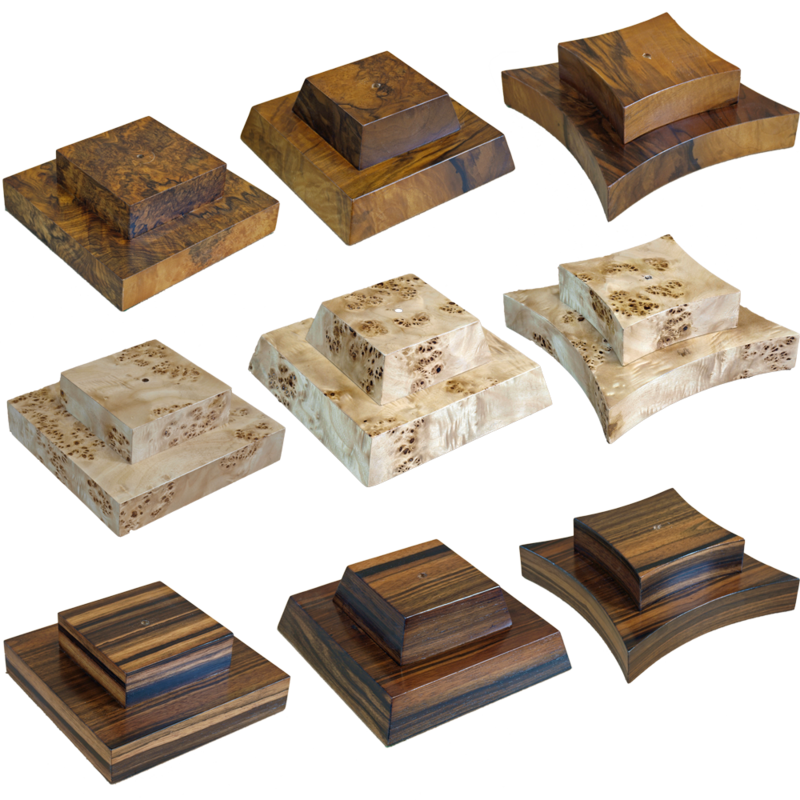 If you would like a completely bespoke globe base or a different wood etc, please ask! 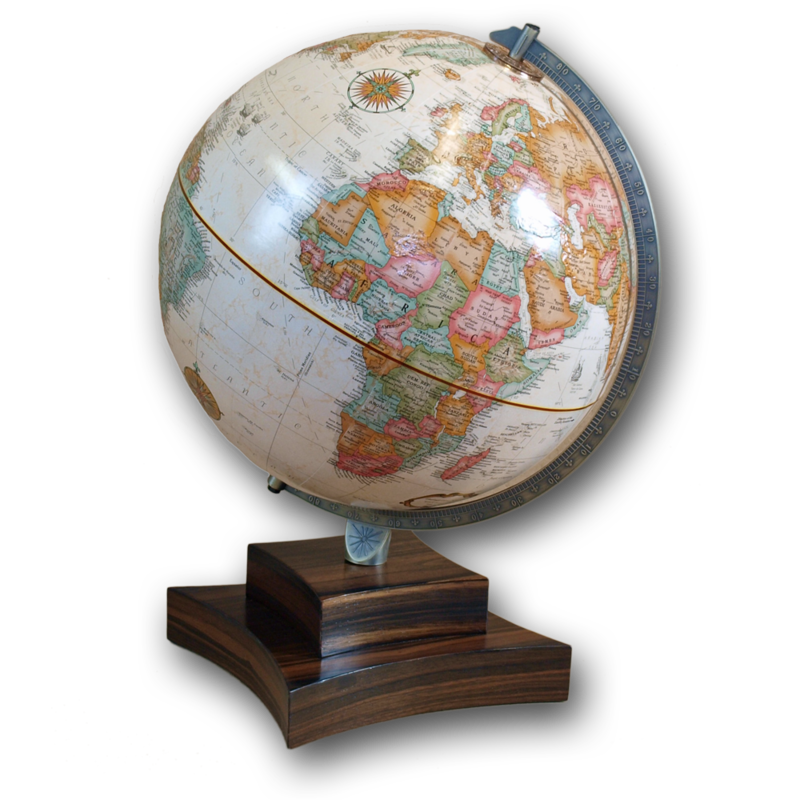 Delivery Cost is £8.95 regardless of quantity!